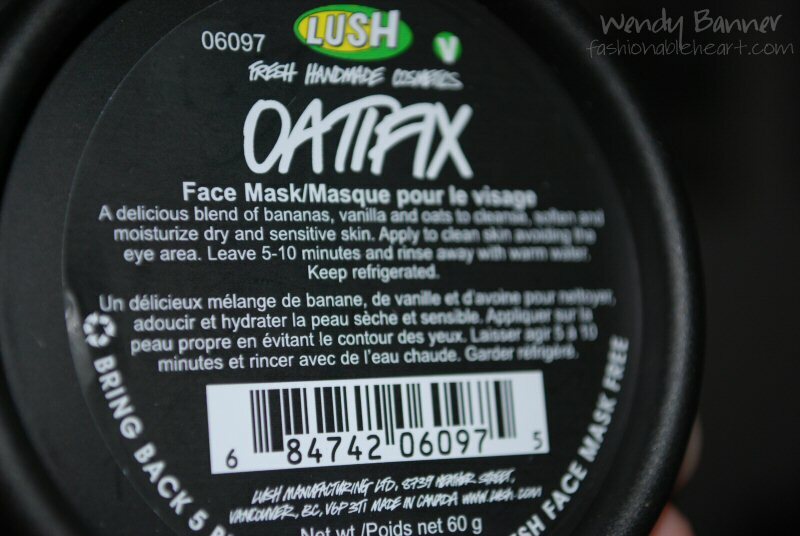 Around three weeks ago, I purchased Lush's Oatifix face mask. I generally stay away from Lush, as I had a rotten experience with their customer service and management years ago. That can really dampen my opinion of a company, no matter how good some of their products may be. I believe in second chances, so I've been buying a thing here or there. It's been mainly soaps and bath bombs, as I feel those are Lush's best products. Their face masks are meant to be stored in the refrigerator. So if you buy one while you're out shopping for the day, make sure you can get home to store it properly. 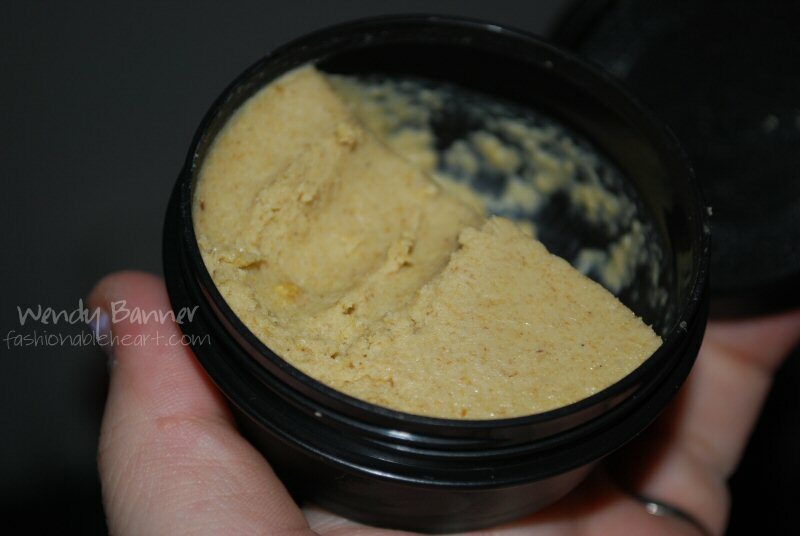 I chose Oatifix because it is specifically for dry and sensitive skin. Some of the masks differ in time to leave it on, but this one is only 5-10 minutes. They do expire quickly. They always put a sticker of when it was made and when it expires. You can click the picture for a bigger version to read the ingredients. It doesn't look like a lot based on the size, but it is packed with product. For close to $6, you get enough product for a few applications. I used it three times and still had plenty left over. It can be a bit wasteful, actually. I'd say you can go over the expiry date by a few days, but no more than that. After that, scoop the mask out and keep the container. 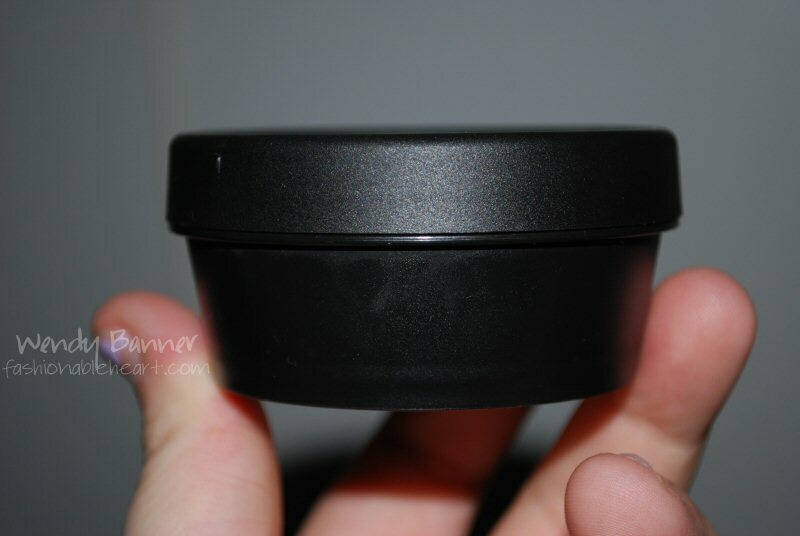 Every five black jars gets you a free face mask. Where I scooped my fingers was just one use! I found it very difficult to try and finish the product. It just didn't happen. Though it's a pretty decent price even if you only even get three or four uses out of it! It smelled overly sweet to me and very similar to baby food. And it felt and looked like a baby threw up their baby food on my face while I was wearing it. It really made my stomach turn. And that smell sticks around. I was not a fan at all. Also because it is cold, it makes the mask really clumpy and hard to apply. Other than that, I didn't feel a difference in my skin at all. It didn't feel any more moisturized than what my actual moisturizers do. And I'm pretty sure that it is the culprit for my skin breaking out. 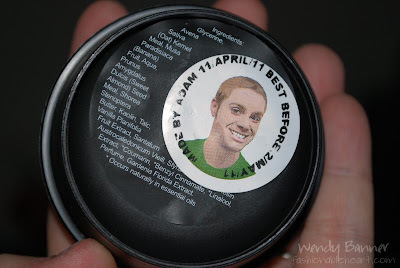 I rarely have breakouts and I only used this on my cheeks where my skin is the driest, which is where I started seeing spots pop up shortly after. I have heard really good things about this mask, so it may work for you. It did not work for my super-sensitive skin (and stomach! ), though. 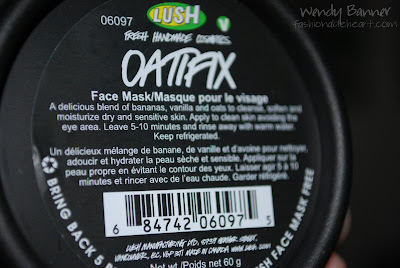 I might try another Lush face mask at some point, but Oatifix will not be a repurchase.